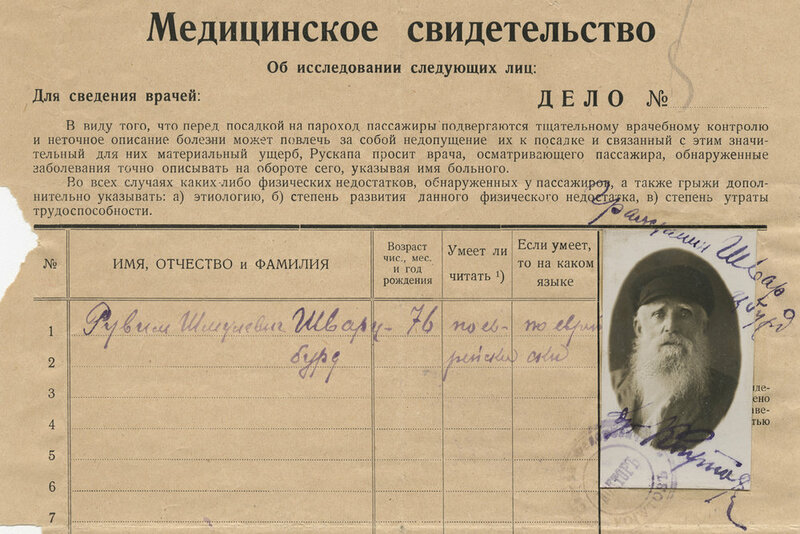 The Archive’s collections feature materials relating primarily to World War I, World War II, Russian history, and Jewish culture and history from the mid-19th through the late 20th century. The Archive’s diverse holdings total approximately 113,000 physical and native digital assets, including postcards, letters, photographs, documents, drawings, posters, periodicals, and video interviews. 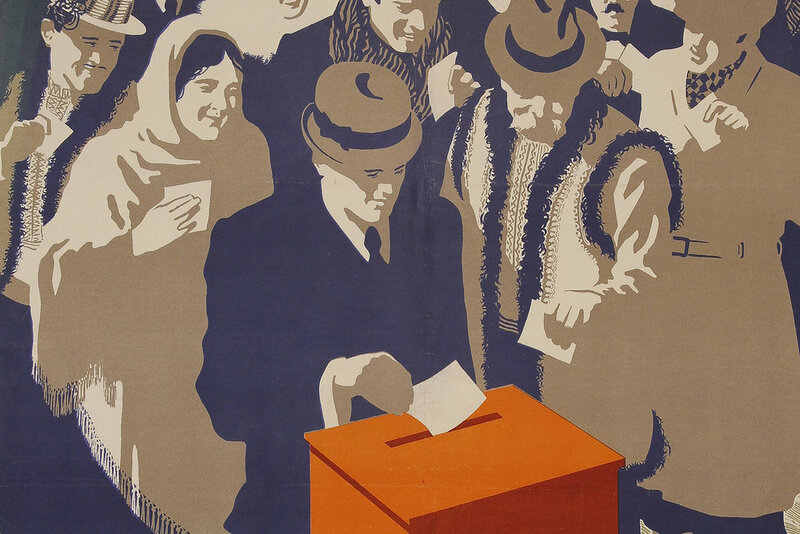 The collections encompass a wide range of subjects: daily life and environment, state propaganda, historically significant events and personalities, popular culture, ethnic relations, women’s roles and gender relations, Judaism and Jewish culture, Soviet history, military life in wartime, the Holocaust, and immigration. The geographic scope of the collections is extensive as well, covering Western and Eastern Europe, North Africa, Palestine and Israel, Russia, and the United States. In an effort to contribute new viewpoints to scholarship and public learning, the Archive’s collections focus on media types and subject areas that have not been extensively covered by other institutions. Postcards, for instance, are a visually rich and layered resource that offers new opportunities for interdisciplinary study in the fields of political history, communications, art history, literature, and popular culture, among others. 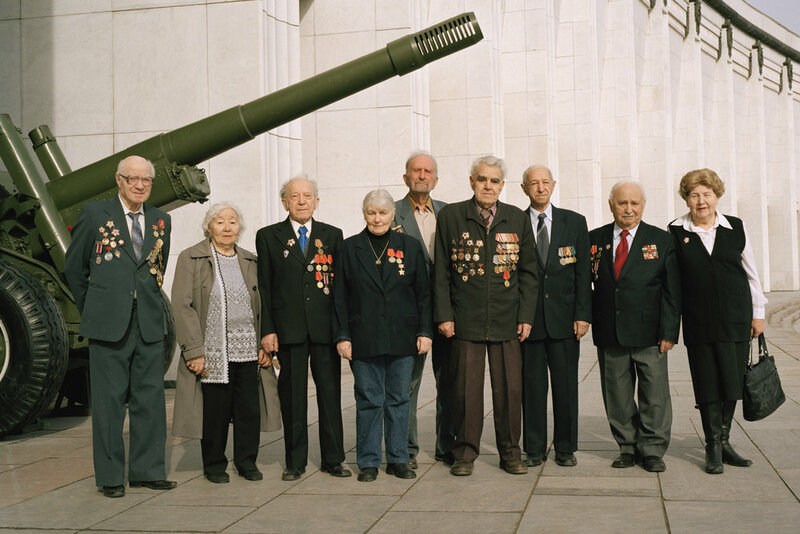 Further, the Archive’s focus on under-explored material also led to the launch of the Veteran Oral History Project in 2006 - a multiyear effort to digitally record the personal testimonies of Jewish soldiers who fought in the Soviet armed forces during World War II, as well as to capture archival ephemera relating to their wartime experiences. 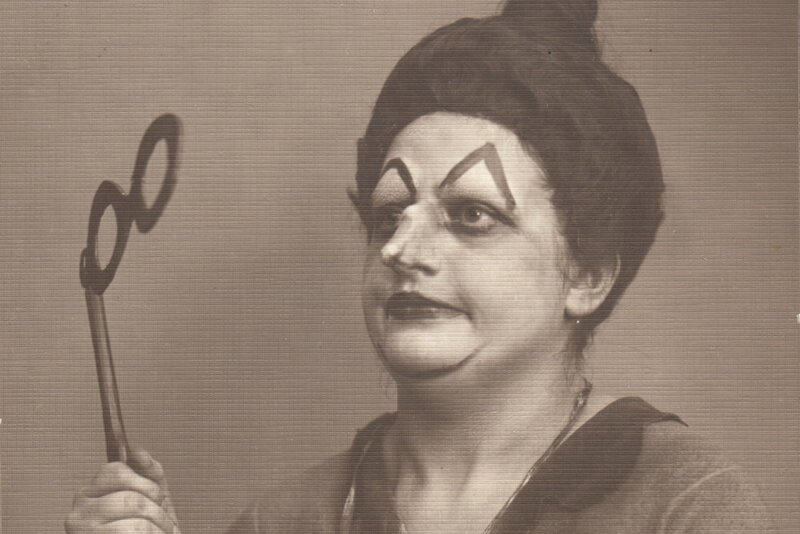 To date, the Archive has established the largest collection on the subject, with nearly 1,200 video-recorded interviews, supplemented with thousands of digitized photographs and documents.